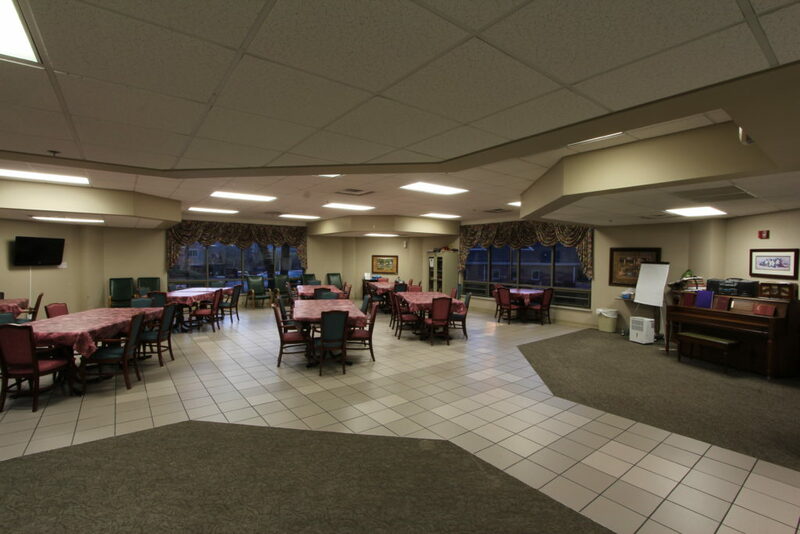 Claiborne Health and Rehabilitation Center offers both short term and long term care depending on your needs. We provide short term rehabilitation after surgeries or hospital stays. In addition, we provide caring long term care for loved ones who can no longer live without assistance. We provide our residents with excellent personal care, and our four-star rating on Nursing Home Compare demonstrates our dedication to the health and safety of our patients. Claiborne Health and Rehabilitation Center offers skilled nursing care for patients who need to recover from surgeries for short periods of time, as well as patients who have been discharged from the hospital but are not yet strong enough to take care of themselves. Secondly, we also offer long term care for loved ones who are no longer able to live independently at home. Medical care is provided under the direction of primary care physicians. Since we are located adjacent to Claiborne Medical Center, residents have immediate access to emergency and hospital services if needed. Claiborne Health and Rehabilitation Center accepts most commercial, Medicare, and TennCare plans. We also accept private pay and VA contract patients. For more information or to schedule a tour of the facility, please call (423) 526-2188.